If you want a facing brick product with a smooth vibrant appearance, Tobermore’s Kingston Facing Bricks are a great choice. 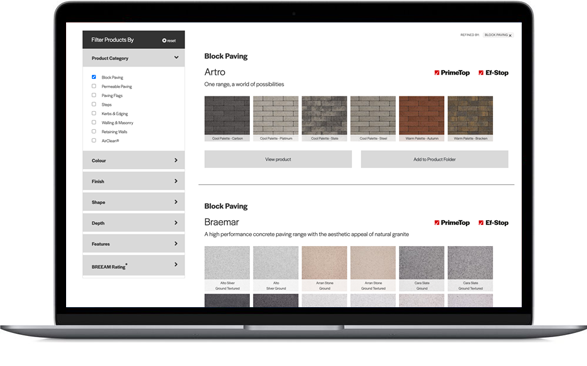 With eight colour options available, ranging from vivid red and gold tones to understated grey and stone shades, there is a Kingston colour to suit any type of site. We only use the best Iron Oxide pigments to produce the distinctive colours available which not only look great but also provide excellent colour retention properties.